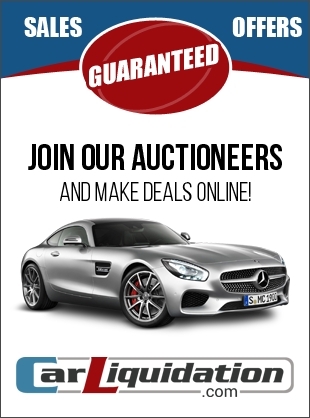 Online auctions are sales transactions involving competitive bidding that are conducted over the Internet. If you're an auction company, making the strategic decision to go online might be a worthwhile investment for you. Knowing the advantages of this move might help motivate you further. When you decide to go online, you'll need to understand some key marketing issues to help you develop an effective digital marketing plan. 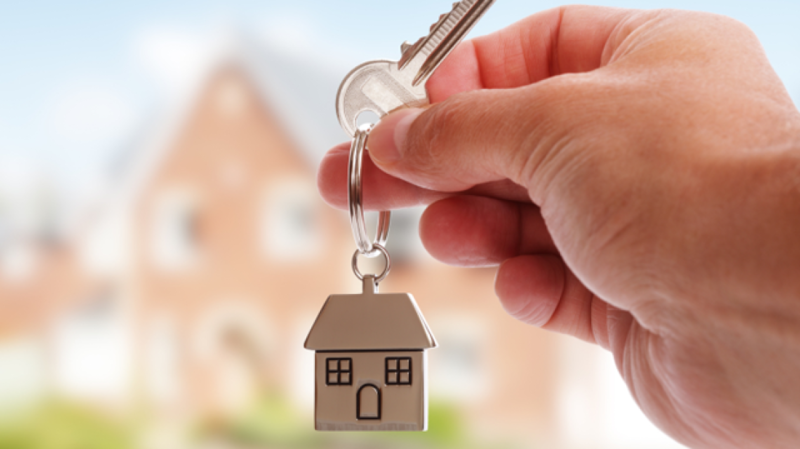 We’ve put together a shortlist of the benefits of moving your auctions online. 1. Participating in online auctions can offset financial losses on sale items because you don't have to cover the cost of paying distributors or other intermediaries. Items sold online can be stored in one location until they are ready for shipping. This also eliminates the problem of damaged and missing goods. 2. Another benefit of online auctions is that they enable small businesses to reduce their levels of surplus inventory, along with associated costs. Many businesses encounter problems disposing of seasonal, discontinued, or damaged goods. They either keep such items in inventory indefinitely or end up marking down the prices until the items are sold at a loss. Online auctions provide a method for businesses to sell surplus inventory and usually at a profit. 3. 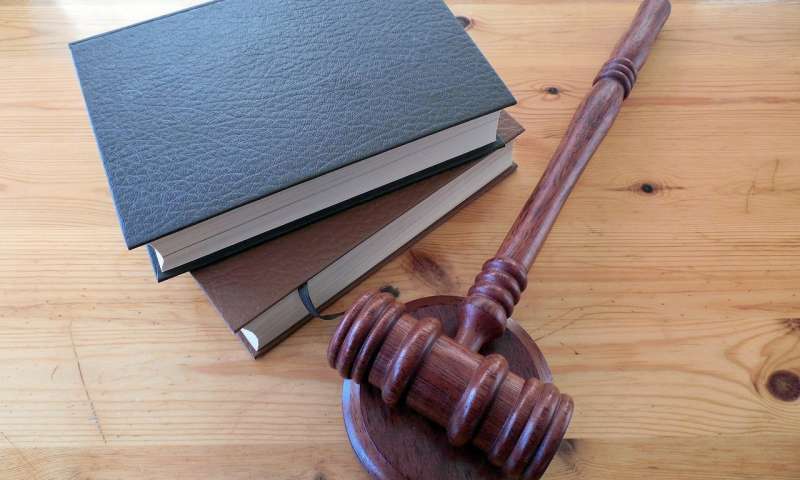 Online auctions hold two other potential benefits for small businesses, as well. First, buying and selling over the Internet can help expand the global reach of a small business, opening new markets, locally or globally, which would have been impossible if the small business only operated in local on-site auctions using traditional marketing channels. Second, auctions can help new businesses—or those offering new products—to establish market prices based on supply and demand. Consequently, companies can collect the needed information quickly and informally, rather than investing in time-consuming and expensive market research. We can truly say that auction houses that are involved in online auctions control the way they promote and sell their inventory. Sellers can specify the minimum bid or the lowest acceptable starting price for a particular item, the bid increment, or the minimum amount by which a new bid must exceed the previous bid or the lowest acceptable bid at any point in time. 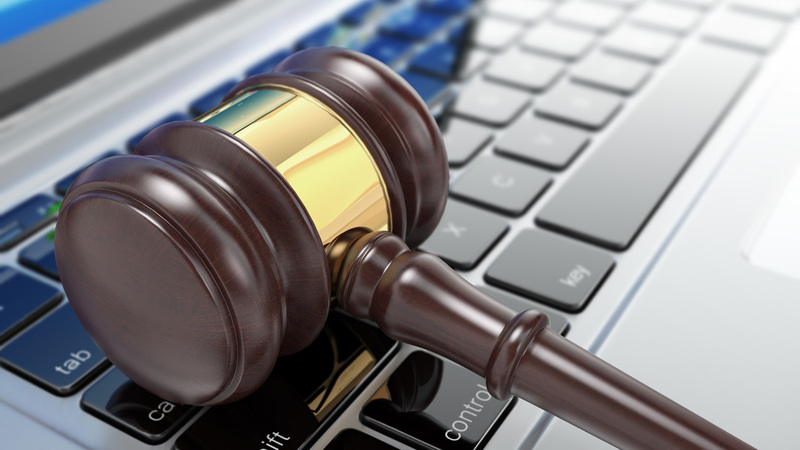 Ultimately, there are several clear and obvious benefits to using online auctions. Taking this route can save you time, money, and keep you from stressing.